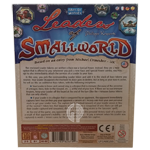 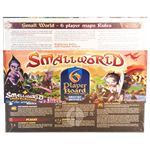 Drake says: "Small World Underground is a large stand-alone or add-on game in which players set out to dominate a world that is simply too small to accommodate them all. 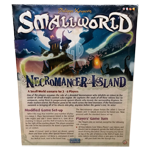 Designed by original Small World author, Philippe Keyaerts, it features all new Races and Special Powers, and introduces Monster occupied regions that protect Relics and Places of great power!" 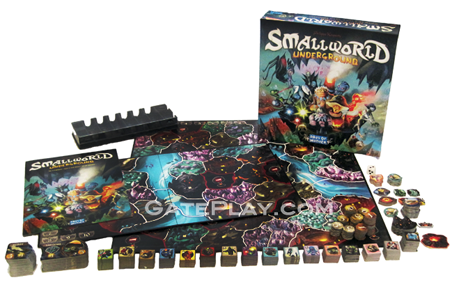 John says: "Small World Underground is a gorgeous addition to the franchise and adds some fun new elements to the solid gameplay. " 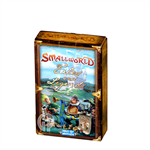 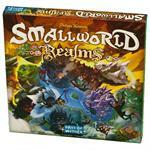 Check out "Small World Underground" on BoardGameGeek.com! 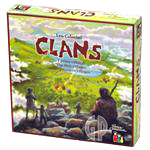 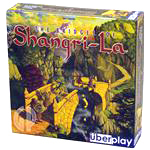 Hunchy says: "If you like this area control game, you may also enjoy Small World, Clans and The Bridges Of Shangri-La.